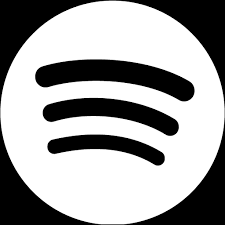 I wrote the song Hope for Justice out of compassion for everyone trapped in the lifestyle depicted therein and feel that they cannot escape from it. The story is fictional but sadly reflects real life experiences of people enslaved against their will. The opening lines are heavy and weighty and I wanted to pull the listener into following the narrative right through to its conclusion. I didn’t want to make the song too optimistic with a pretty ending because sadly there is often a long road from rescue to full restoration. The girl in the song longs for freedom and somehow is determined to believe in hope against the odds. 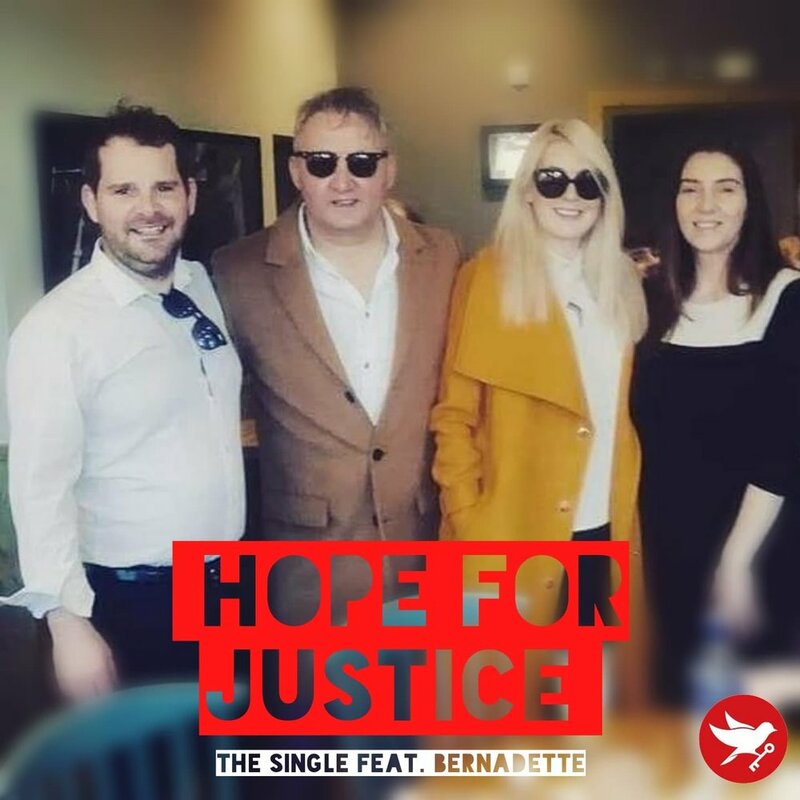 My aim is for the song to shine a light on human trafficking and slavery and on the amazing work the organisation, Hope for Justice is doing in our world today! 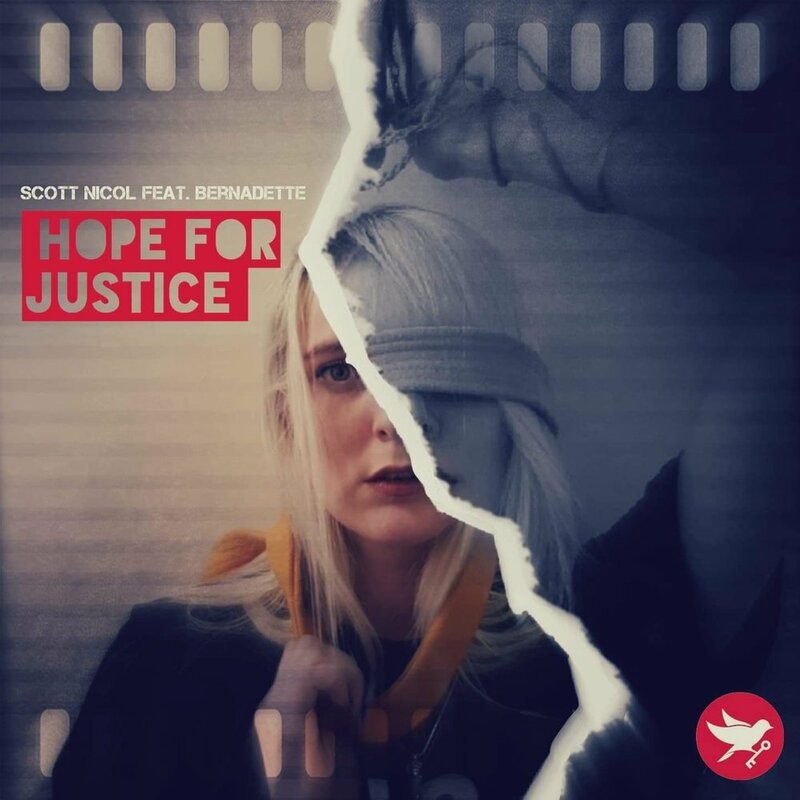 All proceeds from sales of this song will go to Hope For Justice. I would like to thank everyone who gave their time and talent to the recording of this song. Amazing lead vocals from Bernadette Matytsine with stunning backing vocals from Lorraine Handling. Jamie Clark was the all-round genius, playing drums, piano, guitar and engineering and mixing the whole session. I played rhythm guitars. Gary MacDonald worked tirelessly with great skill on the artwork and promotional photos and Samuel Gallagher mastered the track. Waiting on deliverance, who will come? Is there Hope for Justice anytime soon? Is there Hope for Justice anytime soon? Is there Hope for Justice anytime soon? You shoot for the stars, shoot for the moon.